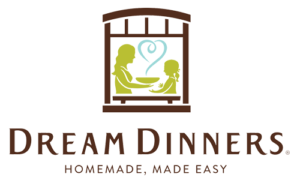 Dream Dinners ShareCrate provides an HR professional the ability to gift 3 homemade meals to the front door of an employee, customer, or vendor. It is the perfect gift for recognition, celebration, appreciation and sympathy. 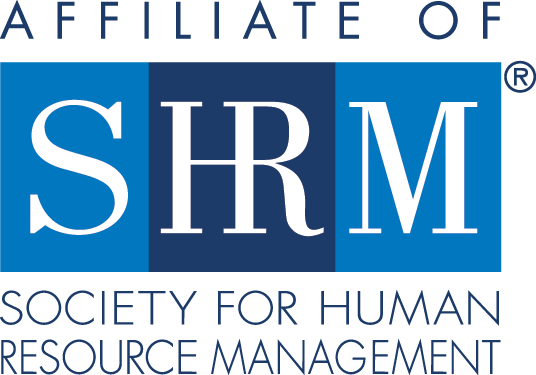 For every ShareCrate purchased, Dream Dinners will donate up to $2 to the SHRM Foundation.